Modern Living Spaces well-endowed with rich Amenities! The urbane group housing project is located in Thanisandra in Bangalore and is close to places of importance. Thanisandra is a very famous residential locality in the city that has several factors working in its favor. The area offers a horde of residential options at cost-effective prices and is a viable locality for earning good rental income also. Located off the Ring Rood it has ample availability of IT/ITES workforce and boasts of housing some of the well-established & upcoming IT Parks of Bangalore. 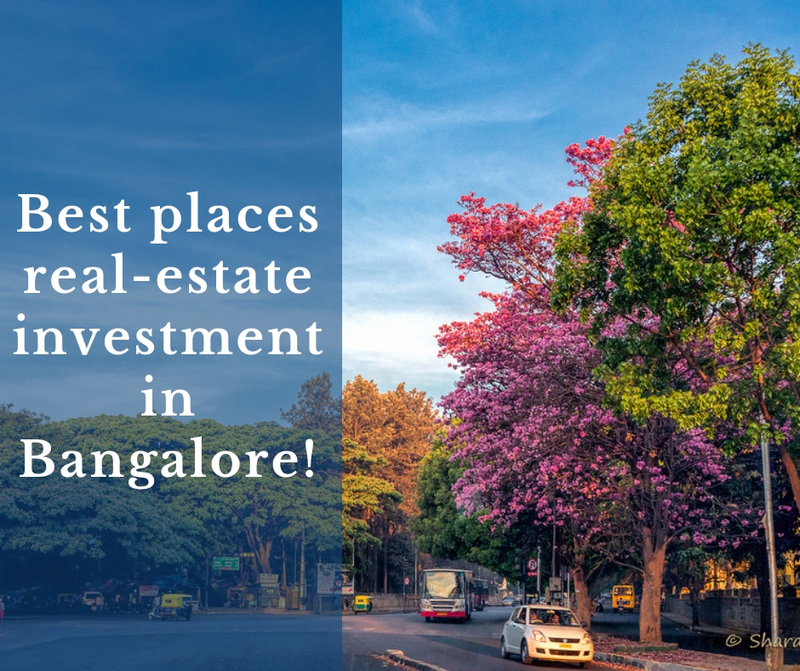 Its proximity to leading schools, colleges, hospitals and steadily happening infrastructural developments make it the most-sought after residential destination. The well-acclaimed realty brand Assetz Group presents before you its pristine residential venture known as Assetz Here & Now, located at Thanisandra in Bangalore. The magnificent residential venture extends over 3 acres of prime land and incorporates 2 glorious residential towers (G +13) that house studio, 1 & and 2BHK lavish residences of varying sizes & layouts. The area of the homes varies between 385 sq. ft. to 995 sq. ft. and gives you enough space to live a comfortable life with your family. Adorned with top-in-class interiors and amenities, the homes offer you umpteen moments of joy & pleasure. The interiors include distinct features of pure luxury. There is a vast array of fabulous external amenities that let you live a relaxed and carefree life with your near and dear ones. There is something or the other planned for every family member. Life is absolutely fantastic in this noble residential creation. The comfy living spaces are affordably priced and make an excellent investment option for investment or self-use purposes. Established in the year 2006, the Assetz Group is well-reputed and well-trusted real estate company that aims to offer you modern spaces that fulfill your dreams and aspirations. 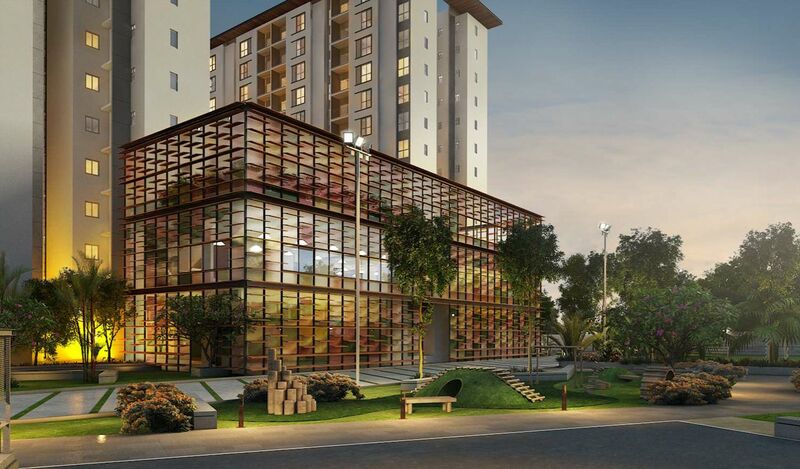 It is a leading property developer in Bangalore that has approximately 10 million sq. ft. of are an under development. With its head office in Singapore, it is also an asset management company and a multi-faceted real estate company that has a strong presence across 4 segments- residential, commercial, warehousing and Fund Management. The builder to its credit has two world-class IT Parks in Bangalore and around 10 residential projects at prime locations in the city. Here & Now is the latest architectural gem in the company’s realty based crown that adds to the owner’s status and confidence.